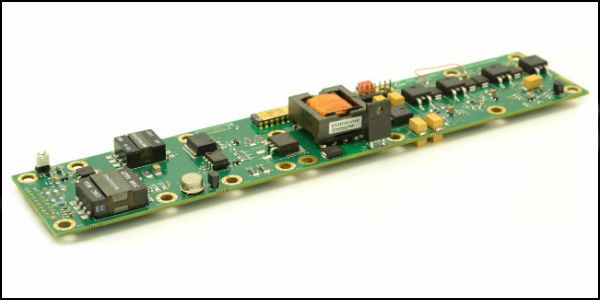 The flexible power designs from ÅAC Microtec can be tuned into very capable Electrical Power Subsystems (EPSs) to support new mission requirements. An EPS consists of a Power Control Distribution Unit (PCDU), batteries and solar arrays. The modular power architecture of the ÅAC PCDU facilitates adaptations and reduces lead-times and costs for customized systems. ÅAC Microtec has established collaborations with several leading suppliers of solar arrays and batteries and can use their latest technology developments to tailor your EPS to meet challenging requirements. This also adds end-user flexibility regarding preferred sub-suppliers.